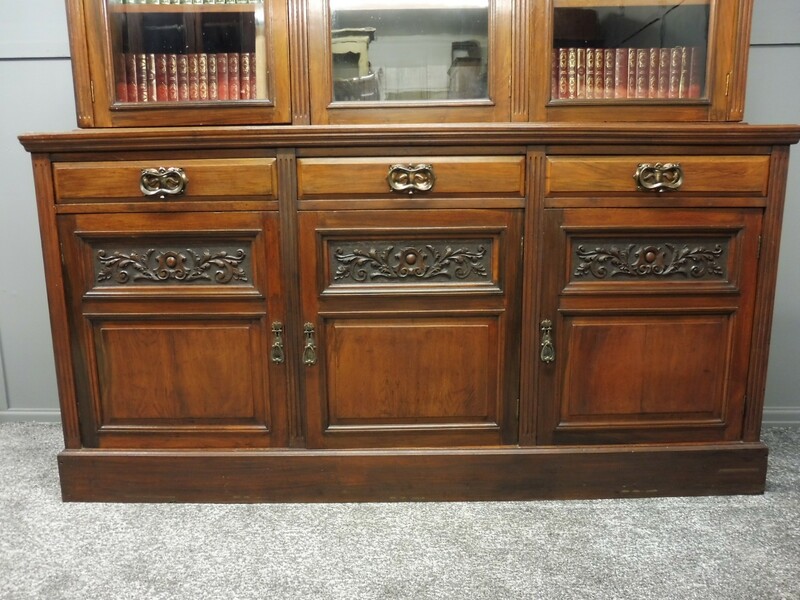 UK MAINLAND DELIVERY £65, FOR FAR FLUNG AREAS OF SCOTLAND ETC PLEASE CONTACT US FOR A QUOTE. 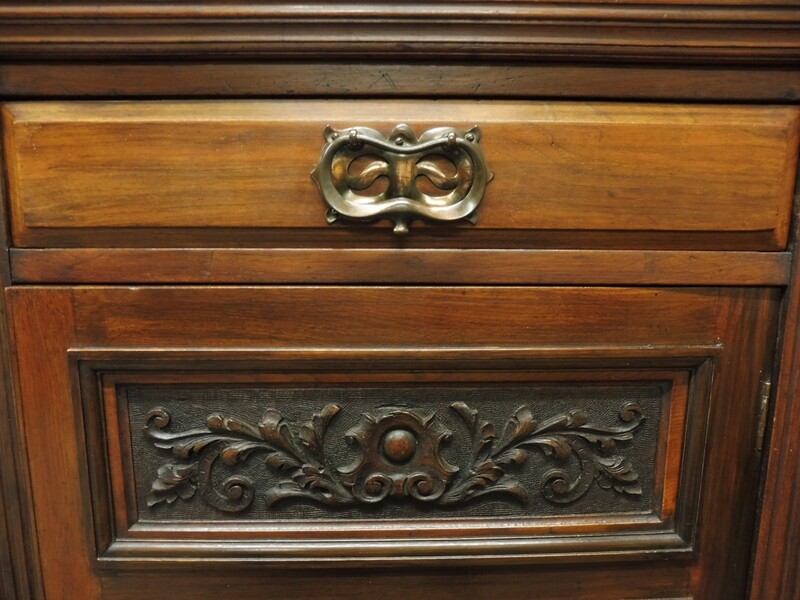 VIEWING IS BY APPOINTMENT. 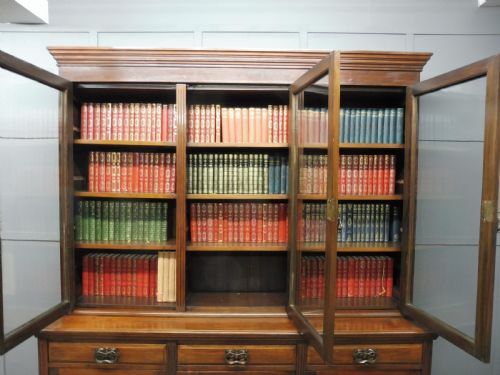 COLLECTION IS ALWAYS WELCOME. 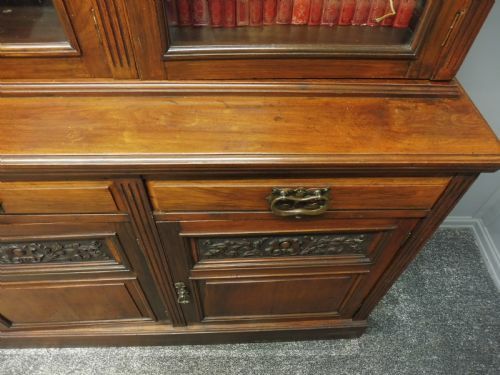 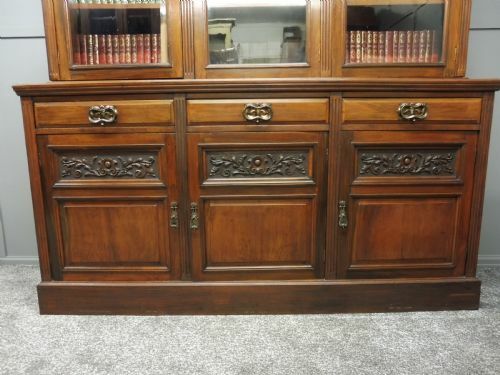 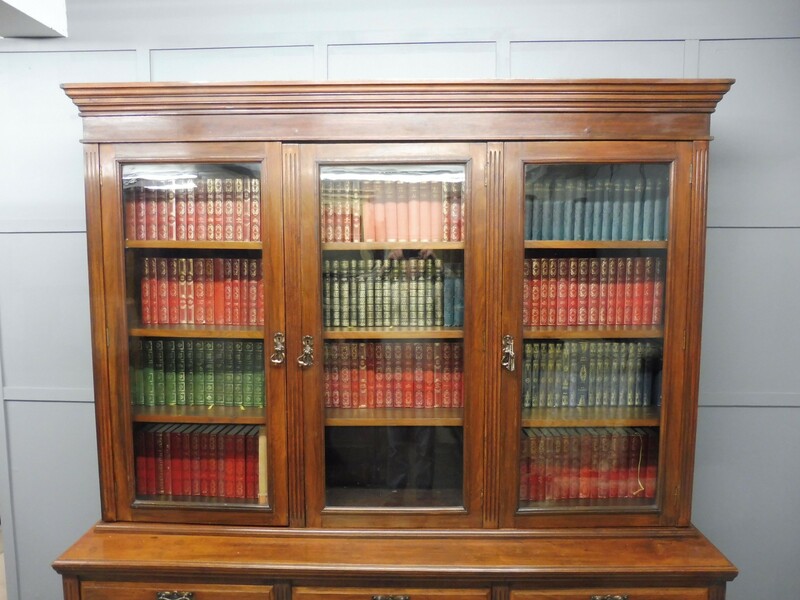 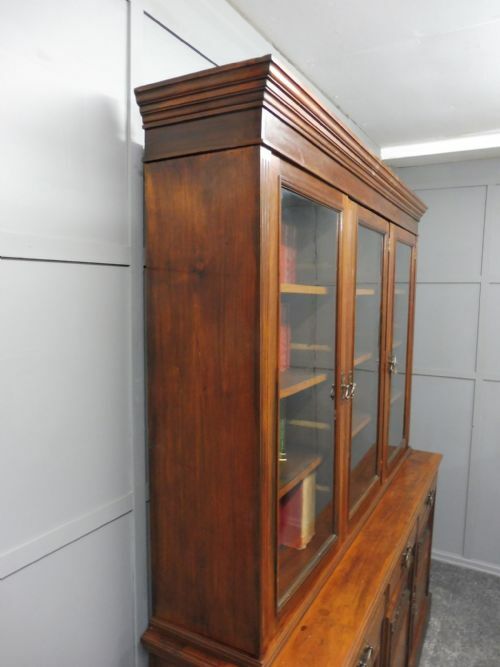 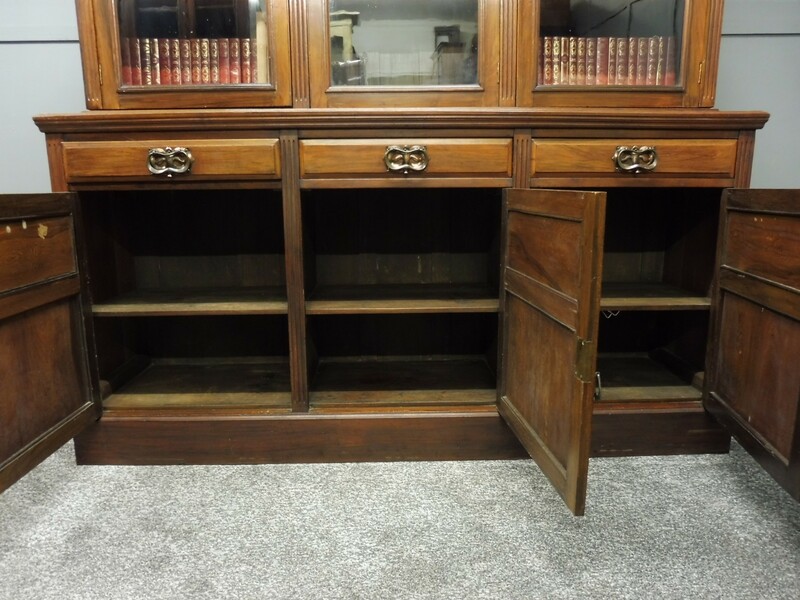 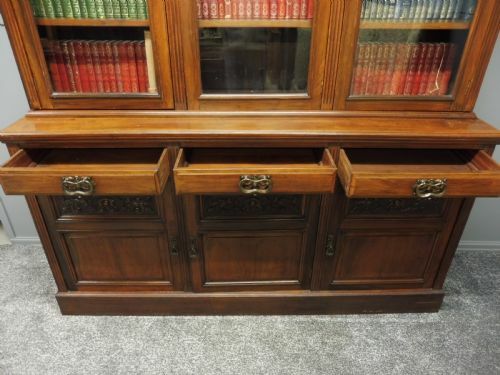 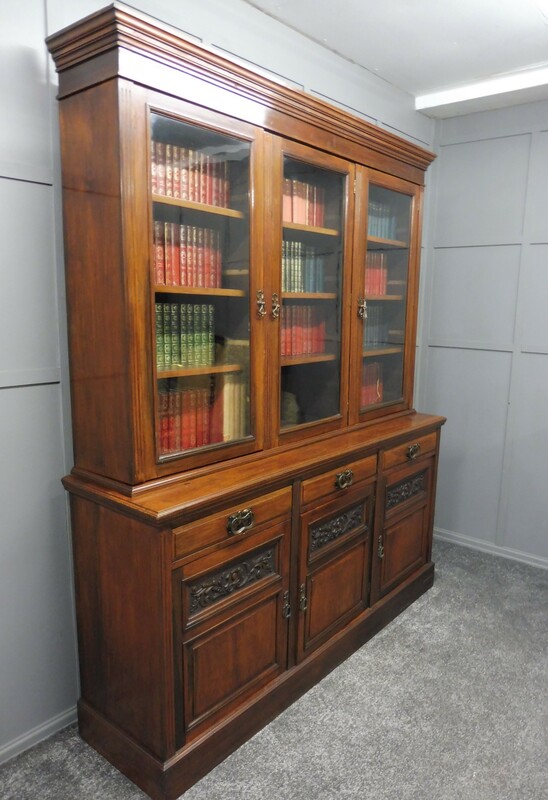 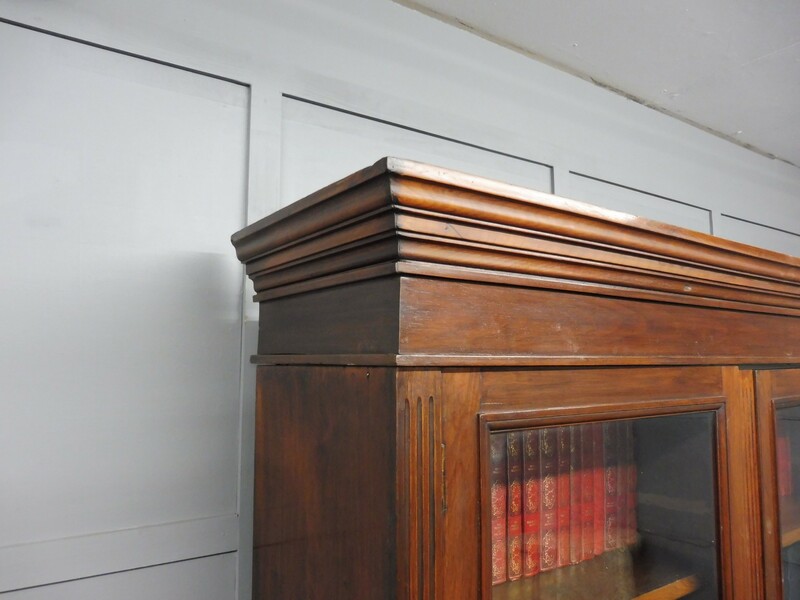 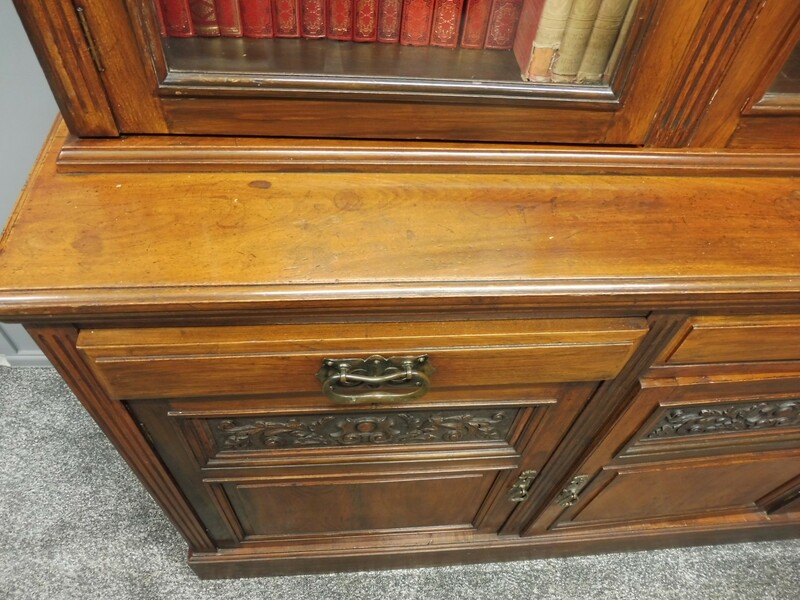 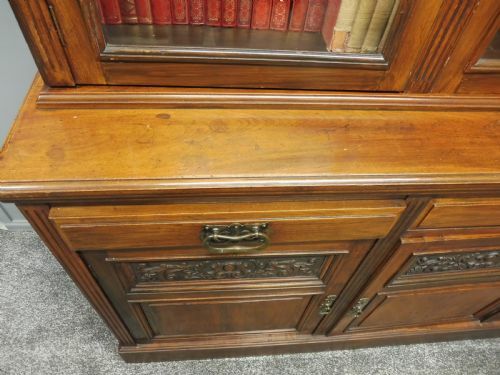 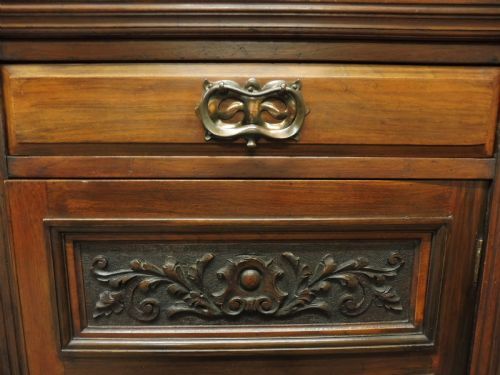 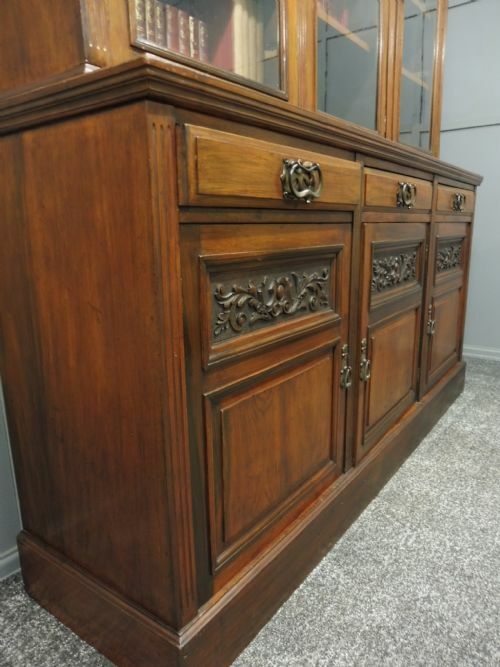 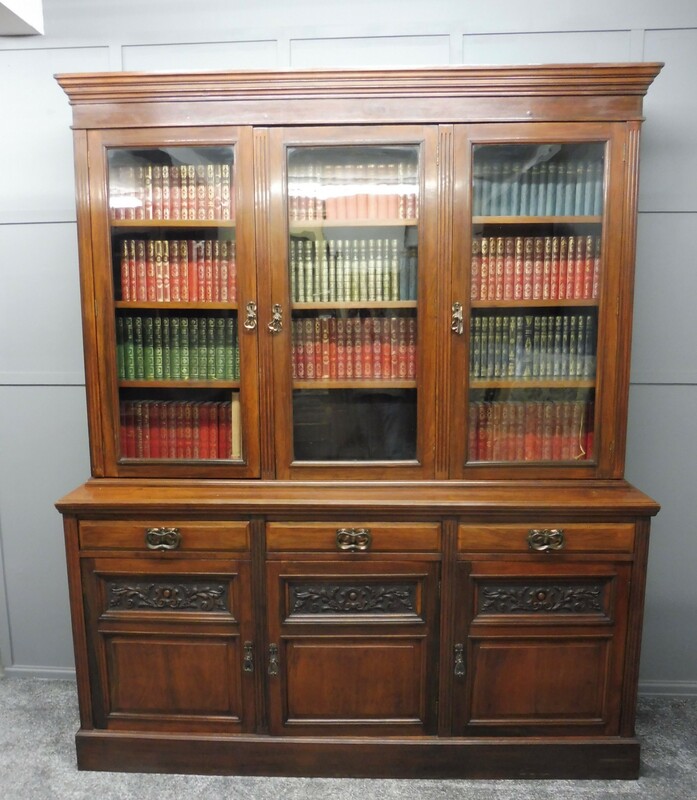 The LARGE VICTORIAN WALNUT LIBRARY BOOKCASE has been added to your saved items.